Find a Business Energy Supplier with Us and We Can Save You Up To 36%*! Call now or fill in our business energy supplier form below to get an instant quote. It’s simple to start a business energy supplier comparison. All you need is a recent electricity, gas or water bill and the Exchange Utility energy experts will give you all of the business energy options available. When you compare utilities and choose a new business energy supplier, you are helping to create competition within the energy market, as suppliers are having to compete for your business. What are my options for a new business energy supplier? With Exchange Utility, you can compare a range of UK business energy suppliers. We can compare rates from a wide range of providers, from the big-name suppliers to smaller independent suppliers to make sure that you get the best deal for you and your business. 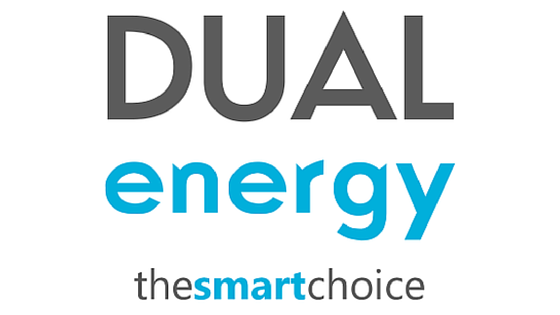 We work with both large and small UK energy suppliers and provide impartial comparisons across all their tariff options. Read more about our suppliers here. Do I have to switch my business energy supplier to save? Not at all! If you like your current supplier, but want to save some money, you can do just that by exploring alternative tariff options. Complete the short enquiry form above to get started or call to speak to one of our members of staff. They will be able to answer any questions you may have about our services.